BUTGET STAY – YOUR WAY is our Slogan of taking the great advantage for our guests. We provide high quality services, useful information to assist any tourist in finding the best way to stay in Viet Nam with the most competitive prices. We are always available 24 hours, 7 days a week to be willing to give you tireless assistances and necessary information, which you should know before leaving for your trip. 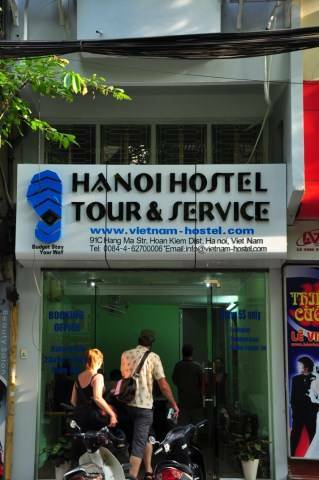 HANOI HOSTEL is located in the heart of Hanoi Old Quarter among the main shopping streets and close to Hoan Kiem Lake. From here you can walk to the cultural places like the "French Quarter”, “Dong Xuan” market, “History museum” or the “Opera House”. You could enjoy walking along the “Evening market” with traditional local souvenirs or sample many kinds of Specialty Vietnamese foods around the old quarter. There are many bus stations nearby where a bus can take you to Hanoi railway station, the international airport. 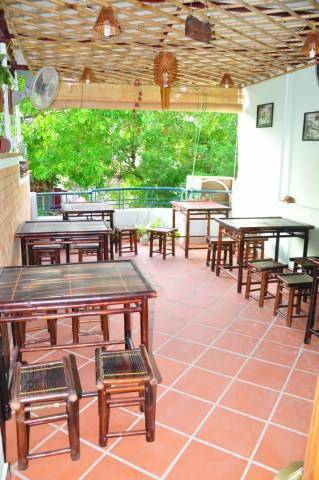 The HANOI HOSTEL offers high-class services for guests in a comfortable and traditional style, making it one of the best options for a pleasant stay in Hanoi. 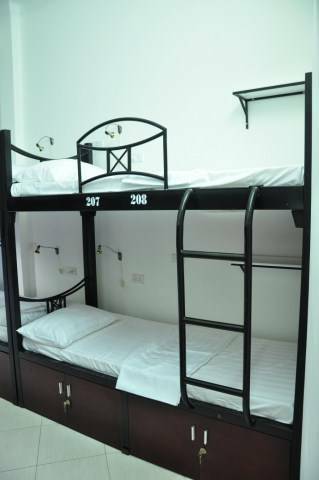 Hanoi Hostel offers 20 comfortable beds into mixed dorm & female dorm. All rooms are well decorated and complete with air-condition, bathroom with bath-tub and shower and wifi in room. The hostel also provides Free Internet access (Wi-Fi), fax machine, photocopier, and economy international calls. ALL YOUR NEEDS IS OUR JOB!!! We have spared no effort to make sure you have the best night's sleep since you left home. We offer 20 comfortable beds into mixed dorm & female dorm. All rooms are well decorated and complete with air-condition, bathroom with hot & cold shower, wifi in room. You also get a locker where you can store your valuables. Airport shuttles ($3US/person) and taxis ($16-$20US) are available from the arrivals terminal. There are many bus stations around.